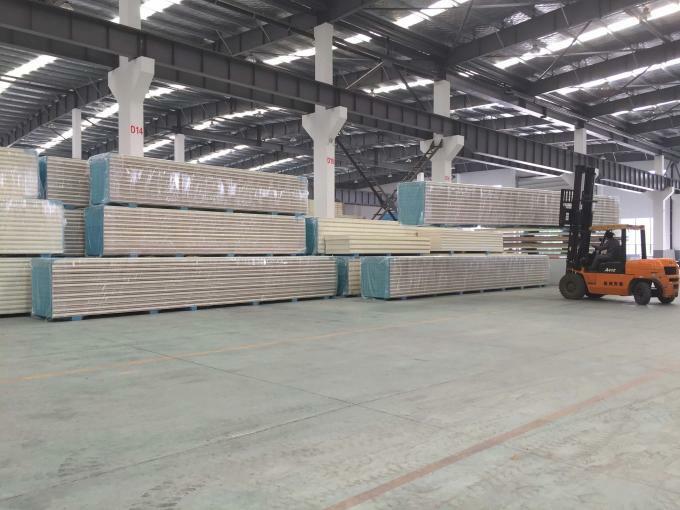 With riffled steel as surfaces, it has better compressive strength and ant-collision ability; it could bear the weight of working fork lifters. 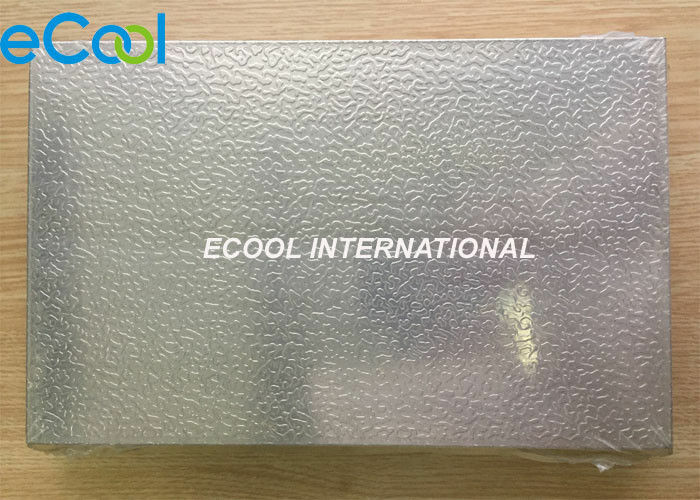 We focus on every detail of our products, including raw material quality control, production, package, loading, shipment and the final installation. 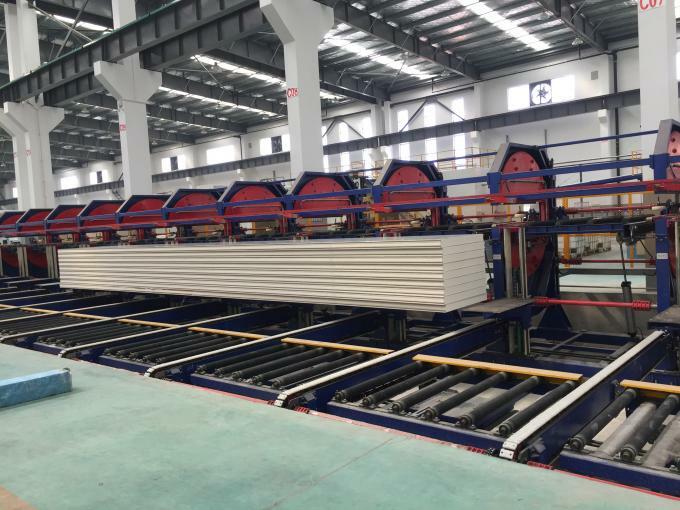 For this model, we have 5 production lines with 5,000 m2 capacity per day. Warmly welcome to contact us if you have any interests in these panels!